It’s Sunday, you know what that means! 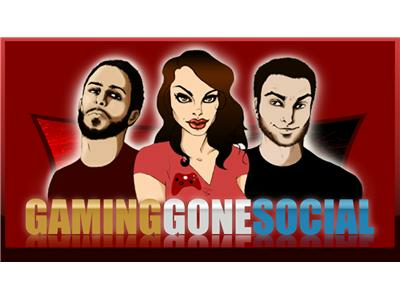 Time for another awesome episode of Gaming Gone Social. We’re almost 4 months strong and each week just gets better and better. This week @NuckFuggets, @VivaLaTeganand @xRpMx13 and just maybe a special guest will stop by to talk about what’s going on in gaming. Oh yeah, Ryan will probably have a “Cool Story” segment at some point in the show… it always happens. Topics here.